March 28, at the latest, may be a historic date for the multiple sclerosis (MS) community — patients, families, caregivers, researchers, and physicians alike. The U.S. Food and Drug Administration (FDA) will have its say about the marketing approval for Ocrevus (ocrelizumab). The drug will be the first to offer benefit to both relapsing (R) and primary-progressive (PP) MS patients — with clinical trials showing a slowed disability progression in PPMS, and far more RMS patients with no disease activity compared to those receiving Rebif. As the expected date of FDA’s verdict is fast approaching, Multiple Sclerosis News Today spoke to Dr. Peter Chin, a renowned neurologist and principal medical director of Global Neuroscience Development at Genentech, to discuss the significance of the pending Biologics License Application approval — and it is clear that both Genentech and U.S. neurologists expect the drug to be approved. “We are working closely with the FDA and European Medicines Agency (EMA) to bring ocrelizumab to people with relapsing forms of multiple sclerosis and PPMS as soon as possible,” said Chin. The treatment was proven to work in three Phase 3 clinical trials: the OPERA I and OPERA II studies (NCT01247324 and NCT01412333) in RMS patients, and the ORATORIO trial (NCT01194570) in people with primary progressive disease. Ocrevus builds on an entirely new approach to treating MS. In contrast to most treatments available today, which target immune T-cells, Ocrevus works by clearing a particular set of immune B-cells — having a CD20 molecule on their surface — from the system. That difference seems to be Ocrevus’ strength. “In the past 20 years, we have seen a lot of progress in the fight against MS. Despite these advances, people with RMS continue to need medicines that offer the potential for greater efficacy than standard-of-care interferons, while offering a favorable safety profile,” Chin said. Researchers believe that these B-cells contribute to myelin and nerve cell damage, two key features driving disease and disability in MS. “This pioneering science redefines our understanding of the underlying biology of MS and shows that B cells, a type of immune system cell, play a central role in the disease,” he added. Undeniably, the patient group with the greatest unmet need is PPMS. For many of these people, the idea of a drug that can slow or prevent further disability progression has been a far-fetched dream. But the change in focus from T- to B-cells seem to have made the once illusory idea a reality. 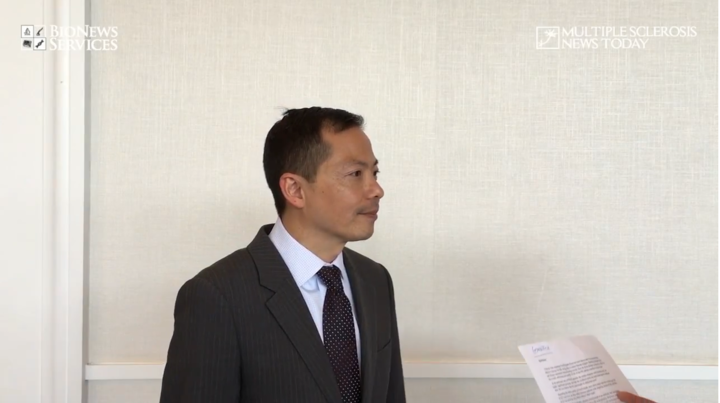 “Ocrelizumab is the first investigational medicine to significantly reduce the progression of physical disability in PPMS in a large Phase 3 study,” said Chin — a point that he, understandably, came back to several times throughout the interview. In numbers, this meant that after at least 120 weeks of treatment, PPMS patients treated with Ocrevus had a 24 percent lower relative risk of sustained progression of at least three months compared to those receiving placebo. The relative risk reduction was maintained at 25 percent, when progression was sustained for at least six months. At the end of the 120 weeks of treatment, Ocrevus slowed the worsening of walking disability, and reduced the number of brain lesions to numbers lower than at the study start. This was a massive contrast to the ever-increasing lesion load among controls. A life without disease activity? RMS patients also have reasons for optimism. The proportion of Ocrevus-treated patients with no evidence of disease activity, or NEDA as scientists call it, was much higher in the OPERA studies than among those treated with high-dose Rebif (interferon beta-1a) — a standard MS treatment today. NEDA is a comprehensive measure that takes into account the presence of relapse symptoms, disability progression, and new or enlarging brain lesions detected by brain scans. Chin underscored that controlling disease activity at an early stage — including reductions of relapses and disease progression — plays a key role in preventing long-term accumulation of disability. The two OPERA studies showed that nearly half of all patients maintained NEDA over the 96 weeks of the study. This was 64% and 89% more than in the Rebif groups in the two trials. 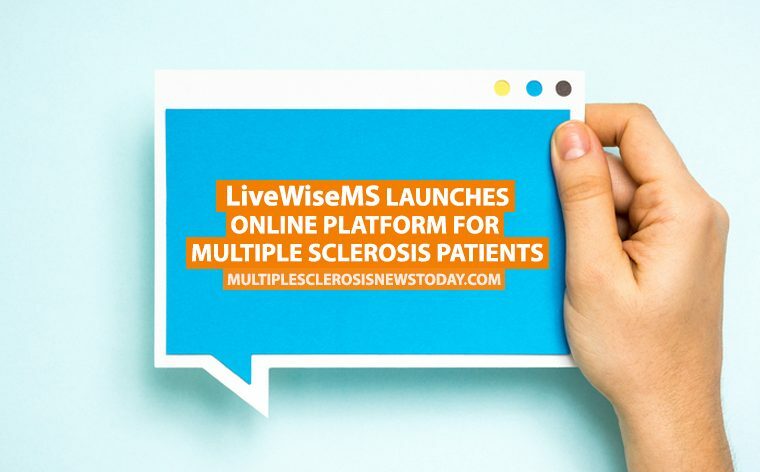 But what does this really mean for an MS patient? Multiple Sclerosis News Today asked Chin about how the lack of disease activity — if it turns out to hold over a patient’s lifetime — may play out in the long run. “An independent publication on long-term NEDA status showed that NEDA at two years had a high positive predictive value for no progression at seven years,” Chin said, but cautioned that setting a prognosis for a chronic illness like MS is still highly uncertain. “Scientifically speaking, projecting the effectiveness of a therapy for MS over time — or for any chronic condition that strikes young adults — is very challenging to do,” he said, adding that Genentech is working to understand how Ocrevus’ effectiveness plays out in the long run. Open-label extension studies of the OPERA and ORATORIO trials will continue to monitor patients who completed the trials, and other studies are being planned. So what about the backside? As most MS patients have experienced with other treatments, side effects are the price a patient often pays to keep disease at bay. Ocrevus is no exception, but analyses show that, so far, most of its side effects are mild. Since Ocrevus’ action affects a type of immune cell, the question of how the treatment impacts natural defenses against infections is likely on everyone’s mind. According to Chin, Ocrevus is not likely to impact antibody-based immunity acquired earlier, and it does not impact immune stem cells. The key to this is that Ocrevus targets the CD20 molecule, found on the surface of certain B-cells. Antibody-producing plasma cells and stem cells lack this factor. “Since the CD20 protein is not found on many other cells of the immune system, they can continue to fight infection and other illnesses,” Chin said. The trials showed that serious adverse events and infections were equally common among those treated with Ocrevus and Rebif, and also when comparing Ocrevus and placebo among PPMS patients. So far, there has been no sign of infections with the dreaded John Cunningham (JC) virus that causes progressive multifocal leukoencephalopathy (PML) — a rare complication seen in MS patients treated with other biological drugs. There is, however, one point for concern. Tumors were twice as common among Ocrevus-treated patients than the respective control groups across all three trials. But according to Chin, Genentech does not believe that the clinical data — in its entirety — support the idea that Ocrevus causes the numerically higher tumor rates. “Rates of malignancy with ocrelizumab treatment remain within epidemiological reports and no clear relationship between B-cell suppression and malignancy has been established,” said Chin, adding that patients in the extension trials have not shown an increased risk of tumors with additional exposure to Ocrevus treatment. Nevertheless, Genentech will continue to keep an eye on the drug’s safety in clinical trials. Whether treated patients — those not participating in trials — will also be monitored is currently an open issue, as Genentech awaits the FDA decision. “Patient safety is very important to us and we are committed to closely and continuously monitoring all safety data, including malignancy rates, in ongoing and future clinical studies,” said Chin. A patient concern of a different nature is the access to the new medication, should it be approved. New biological drugs tend to be very costly, and are not always reimbursed by healthcare payers. Genentech is already working on the issue. To make sure that as many patients as possible get access to the treatment, the drug will be part of the company’s Access Solutions service. The service aids patients with a prescription for Ocrevus in navigating the access and reimbursement process. The program also provides help to eligible U.S. patients who are uninsured or unable to pay the out-of-pocket costs for their medicine. So, as Genentech and the rest of the MS community await the FDA’s response, Chin’s words act as a reminder of how the hard work of both researchers and patients has advanced the way MS is viewed. 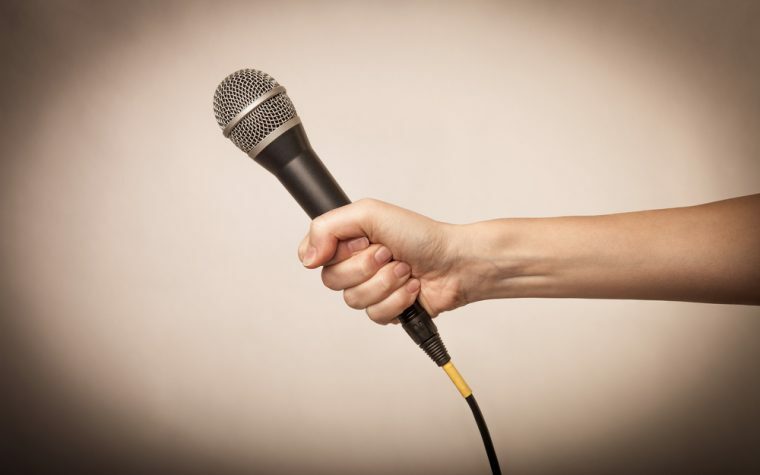 “Ocrelizumab is the first and only investigational medicine to show superior efficacy versus a comparator in both RMS and PPMS in clinical studies,” Chin repeated, giving voice to the high hopes for this treatment. The full transcript of our interview with Dr. Peter Chin can be read here. Tagged Biologics License Application, FDA, Genentech, interview, Ocrelizumab, Ocrevus, OPERA, ORATORIO, Peter Chin, PPMS, RMS.